If dogs are our best friends, then Minnesota craft beer comes in at a very close second in our book. 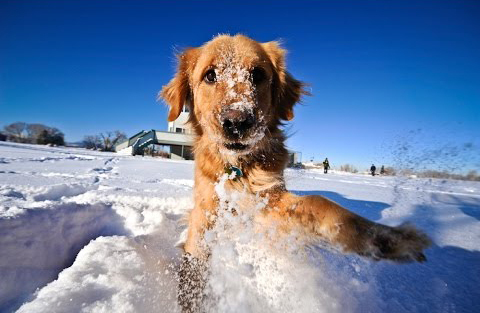 Grab your favorite four-legged pooches and your human friends too for the inaugural Hops & Hounds event at the 2019 Saint Paul Winter Carnival. Bundle up and head on over to Kellogg Mall Park on February 3, 2019, for beer, door prizes, contests, treats, games, adoptable pups, and more! 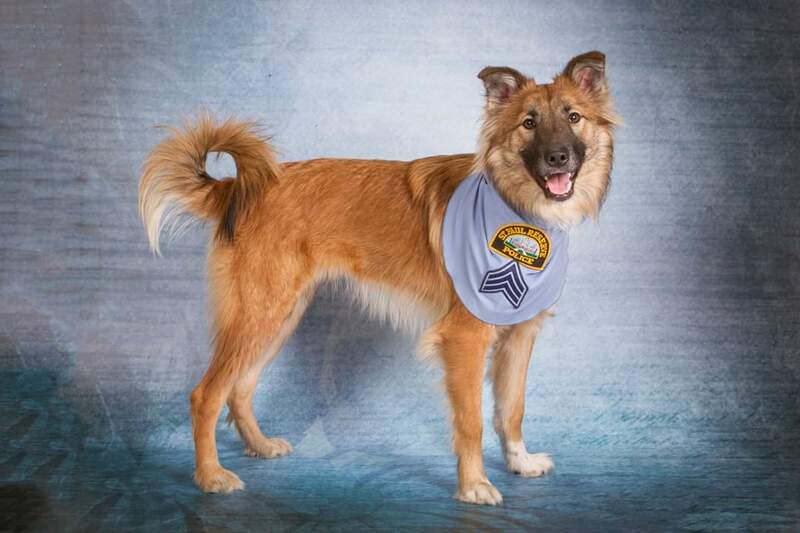 The St. Paul Police Department’s Therapy Dog, Sargent Fuzz will be roaming around the park as well! He has been a friendly addition to community events for years, and is looking forward to meeting all of our Winter Carnival guests! If you’re an animal shelter or vendor looking to get involved with this event please fill out the attached form and return to events@spfhf.org by January 10th for consideration. Don’t care to drive? Visit Metro Transit to plan your trip, get maps, schedules and fare information. Metro Transit is providing FREE rides to the 2019 Saint Paul Winter Carnival and Vulcan Snow Park on February 3. Just click on the icon below, fill out the form, and submit to download your FREE Metro Transit Ride Pass.